Does not possess progestogenic and estrogenic activity. 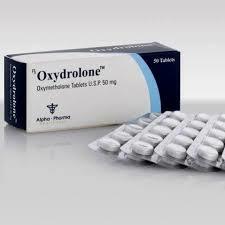 Does not affect the biosynthesis of cortisol and aldosterone. The maximum concentration in the blood is reached in two hours. Aromasin is called the real “aromatase killer”. The principle of action of this drug is that it blocks the enzymes responsible for the synthesis of estrogen. Aromazin during the steroid cycle prevents side effects that can be caused by flavoring steroids. It should be noted that the effect of Aromasin is fundamentally different from the action of Tamoxifen, which is common for many athletes. As you know, Tamoxifen has no effect on the process of flavoring. It simply begins to interact with cellular estrogen receptors, not allowing estrogens to join them and form a bond. Exemestane acts on the aromatization process and suppresses it. The structure of Aromasin is very similar to the steroid of natural origin Androstenedione. 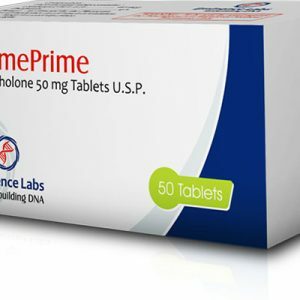 The principle of action of Exemestane is that it irreversibly binds active enzymes with hormones. As a result, hormones lose their activity. 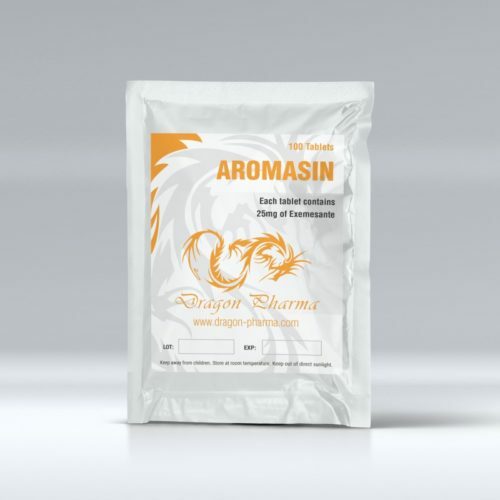 Aromasin does not possess non-estrogenic, not progestogenic activity. But characterized by mild androgenic activity. In one athlete, side effects can manifest themselves intensively, while in another, the use of the drug can be completely painless. It all depends on the individual sensitivity of the person to the active substance of the drug. But, as a rule, when the recommended dosage is observed, the side effects of Aromasin do not appear at all, or appear to a minor extent. The recommended dosage of Aromasin is ½ – 1 tablet daily or every other day. 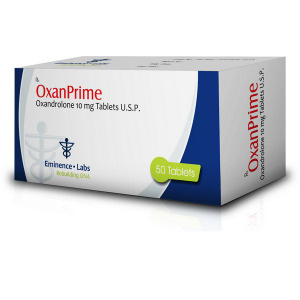 This dosage will completely avoid the side effects caused by steroids. The duration of the drug is 2-4 weeks. In the case when the athlete has not started taking aromatase inhibitors in time and the estrogenic side effects are already noticeable or even pronounced, one should begin taking Eczemestan one tablet (25 m) daily and not stop taking the drug until the signs of gynecomastia completely disappear. It is recommended to take Aromasin while eating or immediately after it. In this case, the bioavailability of the drug will increase by 40%, and within two hours its maximum concentration in the blood will be reached. Take the drug can and athletes who suffer from liver or kidney disease. However, in this case, the systemic effect of the drug increases by 2-3 times. 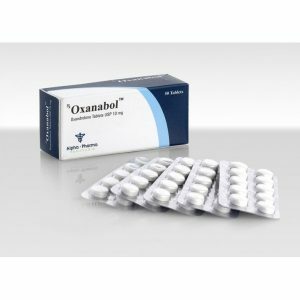 These athletes are recommended to reduce the dosage of Exemestane.